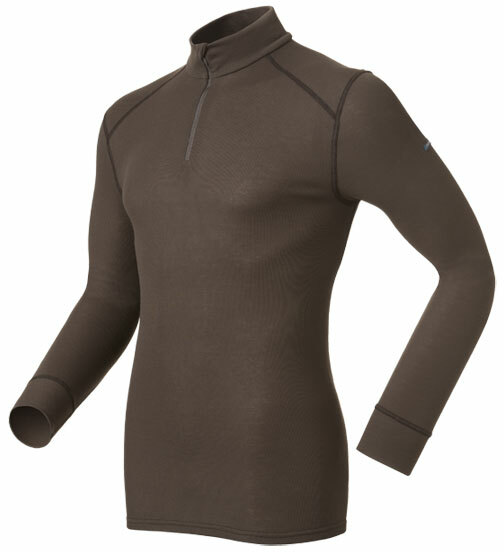 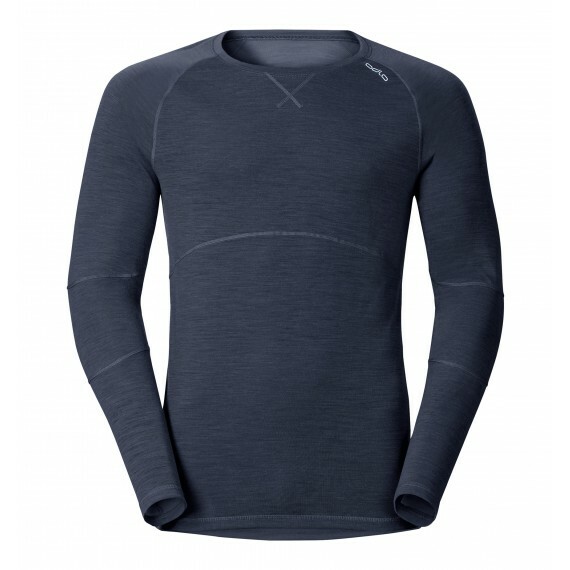 If you want maximum warmth on the mountains, without that bulky layer upon layer look, the Revolution X-Warm Baselayer Shirt for men is the ideal starting point. 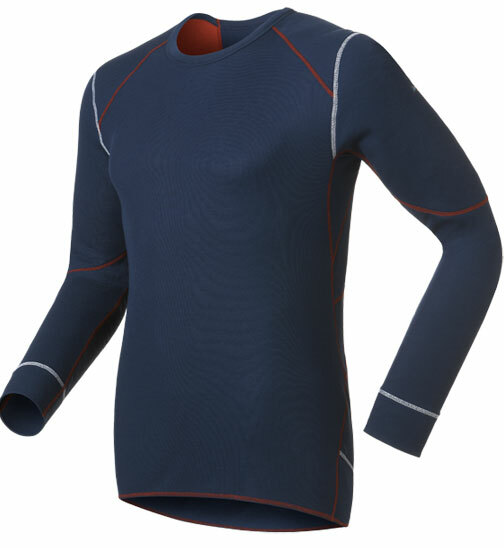 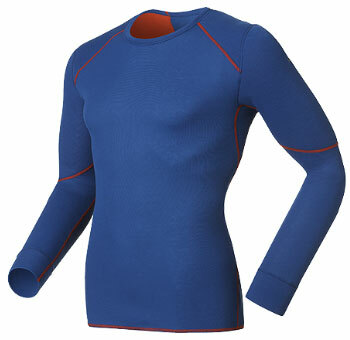 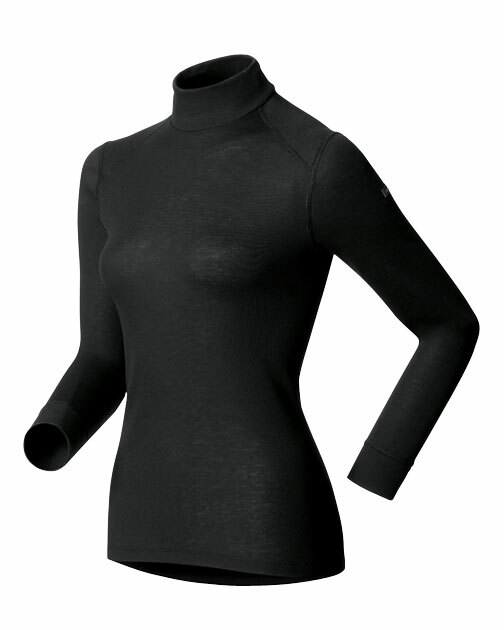 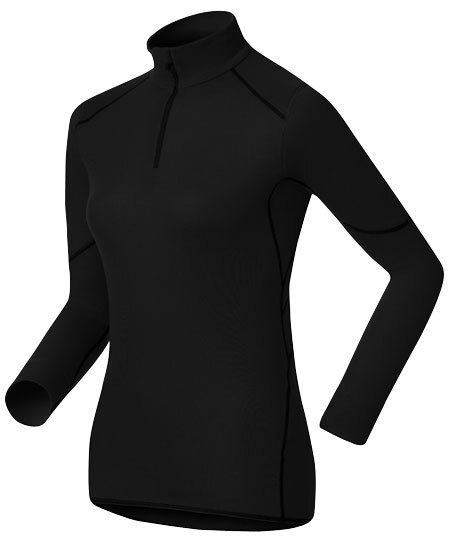 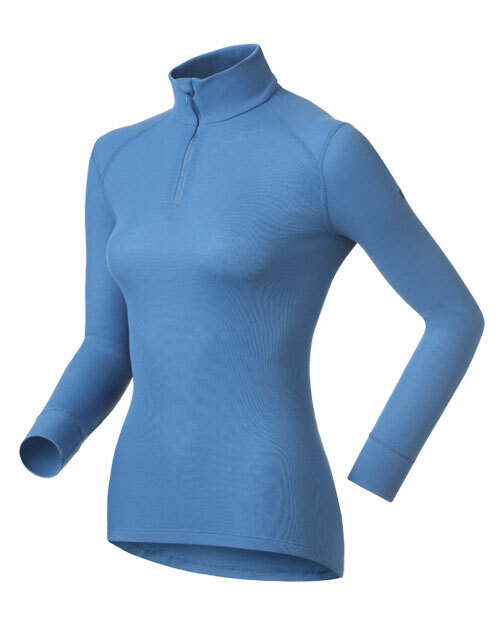 Available in navy or black, this baselayer looks stylish and smartly cut, but the design not only makes you look the part when gliding through the snow, the technology involved will keep your temperature at optimum level and your upper-body in maximum comfort. 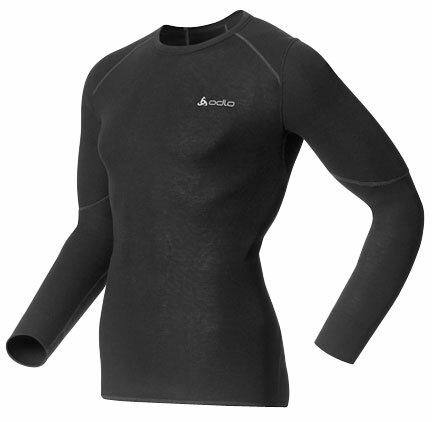 Like most of Odlo’s baselayers, you can expect excellent thermal insulation, but this product takes things that step further with the strategically placed extra warming zones around key muscles, to give you that extra warmth while maintain a lightweight feel. 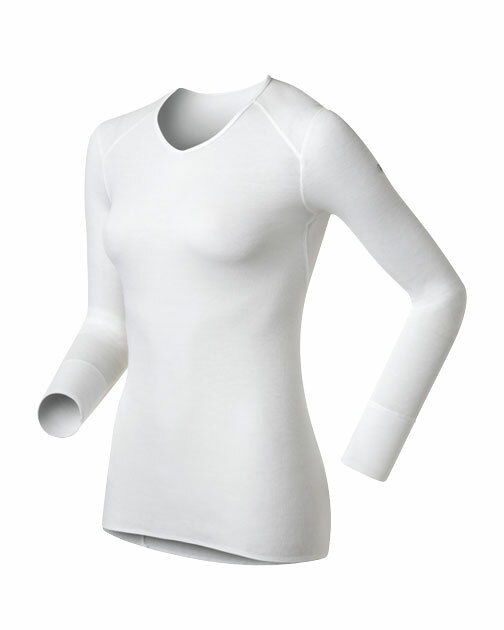 In addition, your skin will feel great underneath, no matter how much you test your body, thanks to the non-itching soft fabric and moisture management system that prevents any dampness. 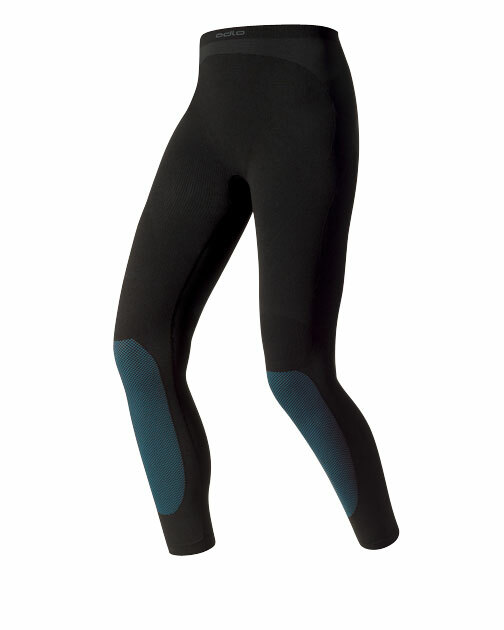 Natural odour controlling fibres also prevent any concerns about post activity odour when exerting maximum energy out in the snow and ice. 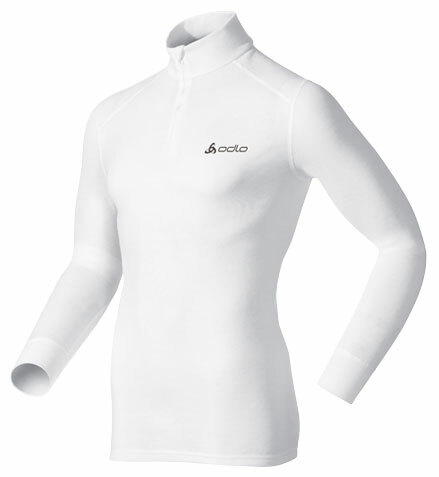 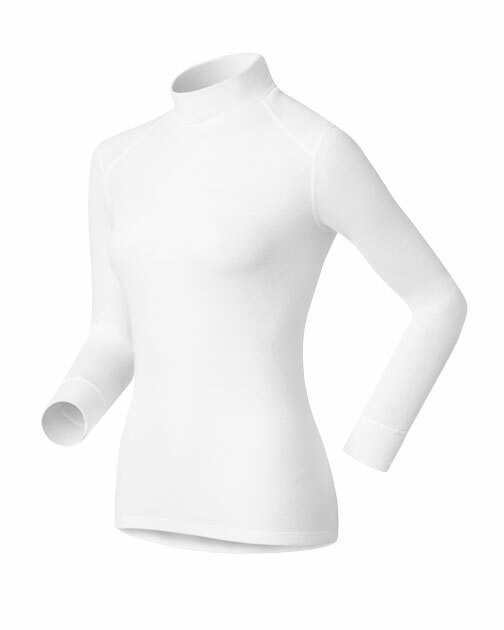 So be ready for any conditions, whether you’re a skier, boarder or adventurer, with the ultimate body warming baselayer. 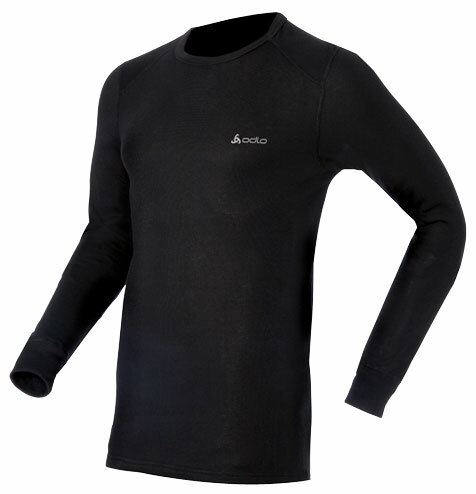 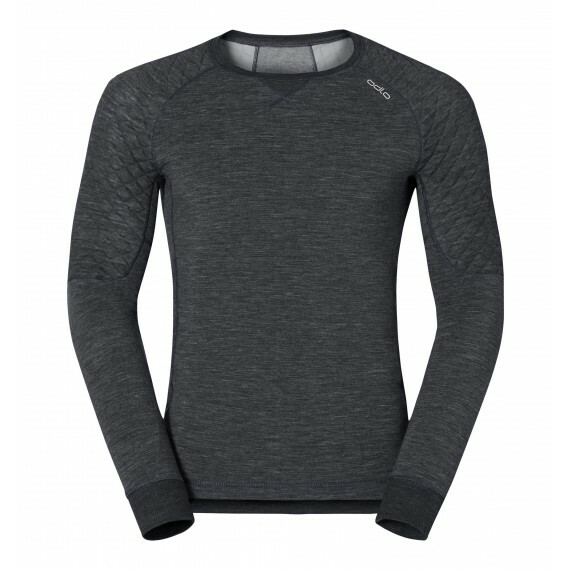 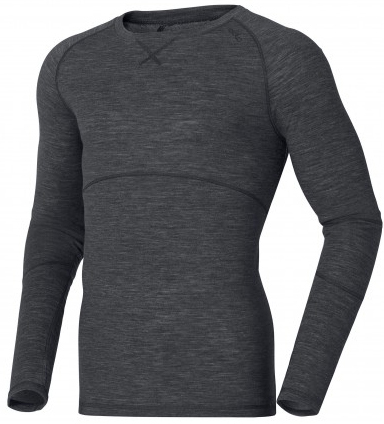 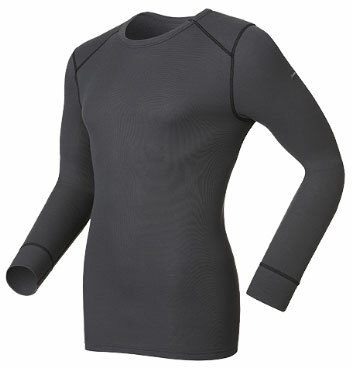 If you are looking for a multi-purpose baselayer with a natural look and feel the REVOLUTION LIGHT Baselayer Shirt Long-Sleeve for men is the perfect choice. It comes in slim fit in four seasonal on-trend colours and is made from a Merino wool/PES blend that is lightweight and beautifully soft to the touch. 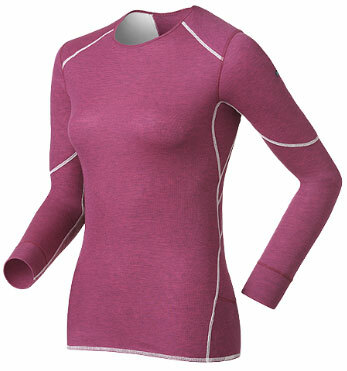 Performance wise, the REVOLUTION LIGHT Baselayer Shirt boasts great moisture management and drying properties plus good breathability and despite its soft feel the fabric is also tough with high abrasion resistance. 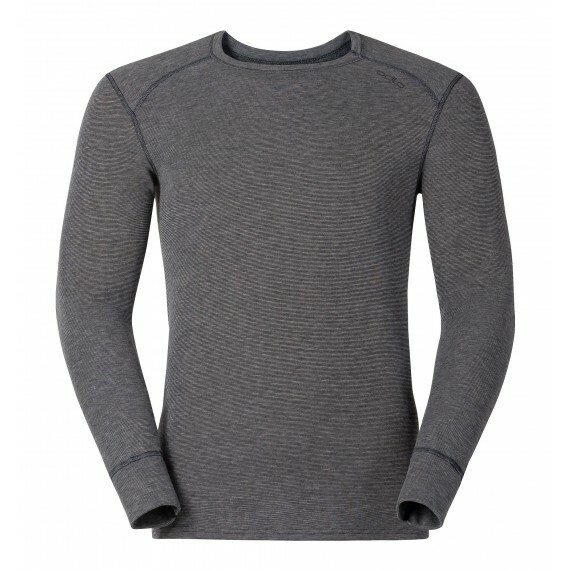 Natural odour control provides day long freshness whatever you are doing, inside or out, whilst with its contemporary slim fit, long sleeves, crew neck and subtle styling you can be assured the REVOLUTION LIGHT will be a wardrobe essential for many year’s to come. 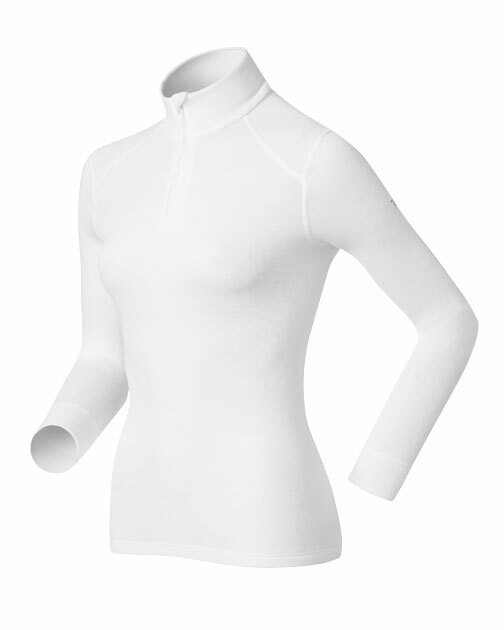 Highly versatile lightweight merino/PES blend shirt with beautiful soft natural look and feel. 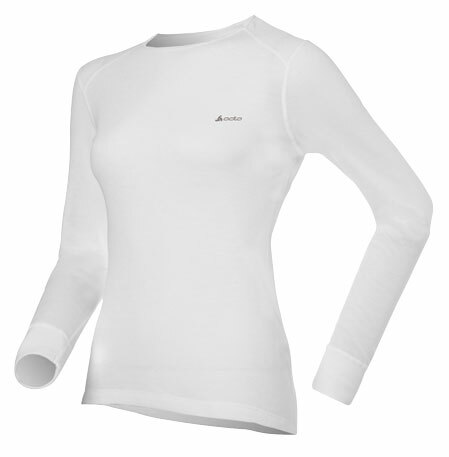 Great moisture management and drying properties. 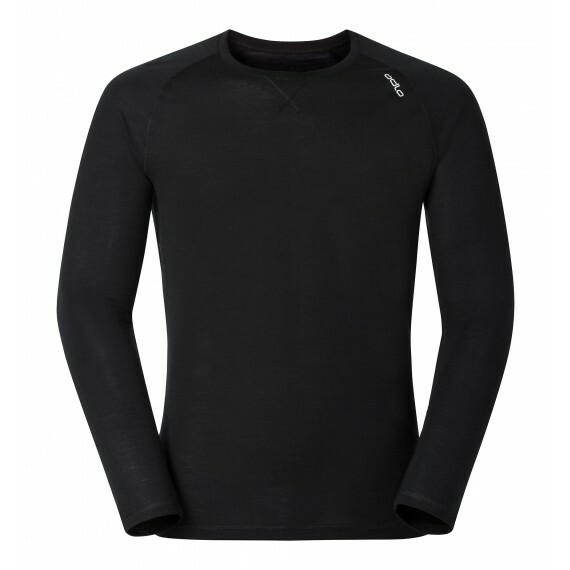 A world first! 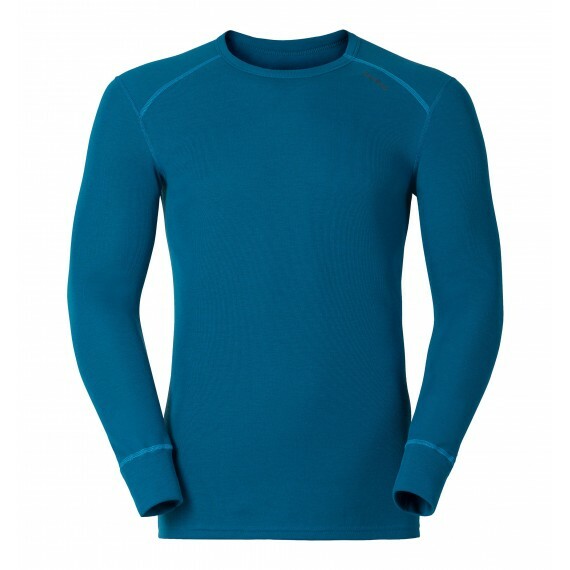 The REVOLUTION WARM shirt blends merino wool with polyester to combine the advantages of both materials. 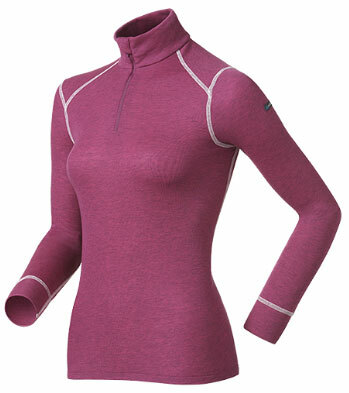 High-quality merino wool prevents odours and ensures that the shirt keeps you comfortable both on and off the pistes. 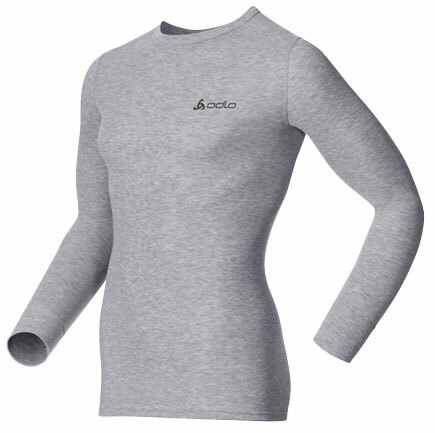 Meanwhile, the polyester in the fabric blend wicks perspiration away from the body, so you stay nice and dry. 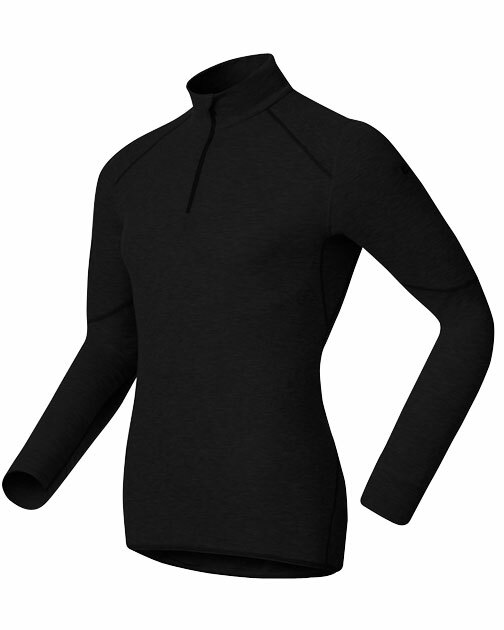 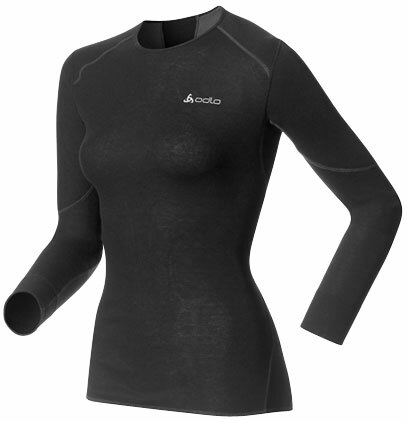 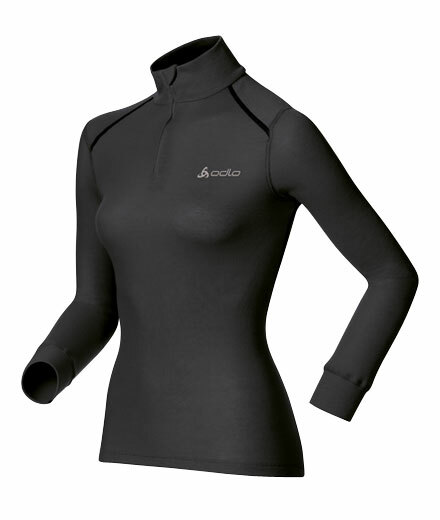 This makes the shirt ultra-lightweight and warm against your skin. 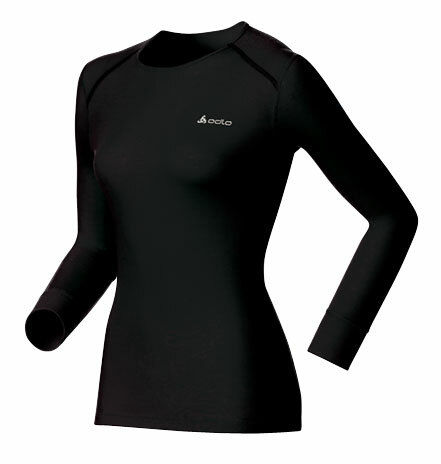 Whether you’re skiing, walking or sitting outside in the sun, the REVOLUTION WARM shirt is the perfect choice for a day in the mountains! 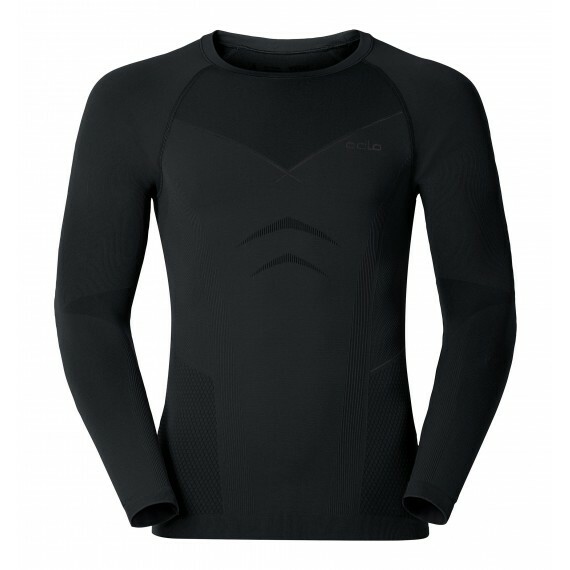 •Warm, functional sports underwear with a natural look, touch and feel. 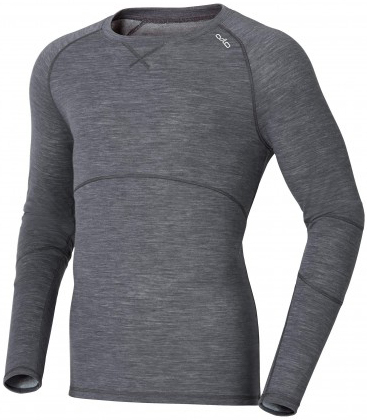 When you're choosing a baselayer for winter training runs, excellent thermal performance and optimal moisture management are vital – this WARM series crew neck delivers on both counts. 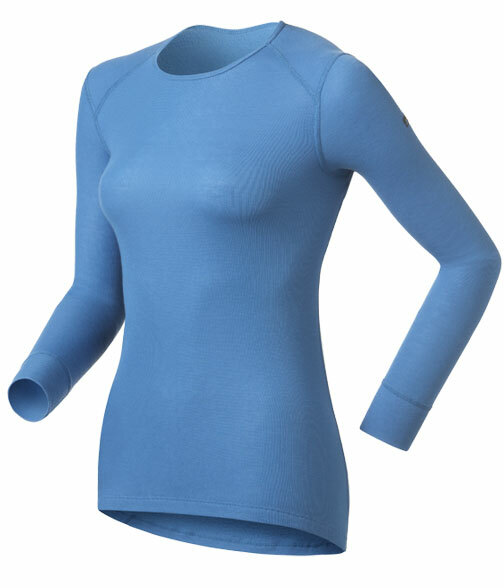 Created with soft performance polyester that dries quickly, locks in body warmth and wicks away moisture, this thermal first layer top features a brushed fabric inner that further enhances insulation and breathability – perfect for high-intensity workouts in sub-zero temperatures. 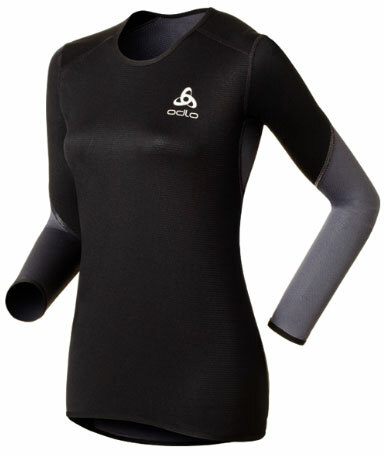 Effect by Odlo fibres, which are treated with silver, provide an antibacterial effect that neutralises body odours, keeping you feeling fresh no matter how hard you're working. 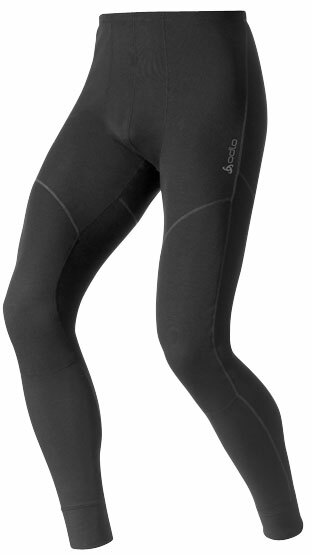 Flat-stitched seams eliminate chafing to ensure maximum next-to-skin comfort, while a longer cut at the back ensures drafts don't find their way during your warm-up stretches. All in all, this is a great choice of performance underwear for maintaining a warm and dry personal climate, even when you're pushing yourself to the limit. A world first! 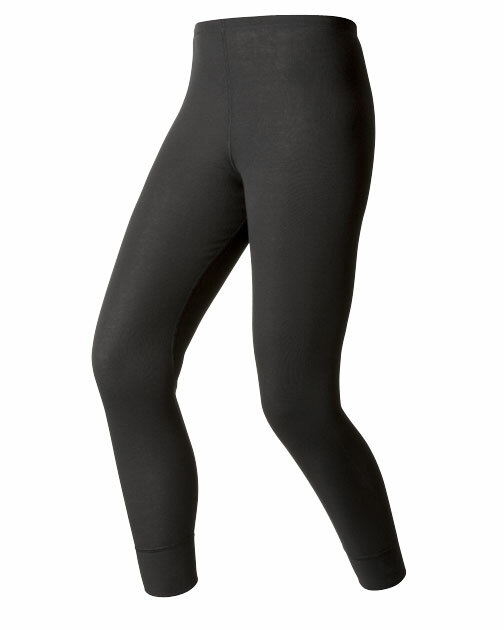 The REVOLUTION WARM base layer leggings blend premium merino wool with high-quality polyester to combine the advantages of both materials. The integrated merino wool reduces odours efficiently and naturally. 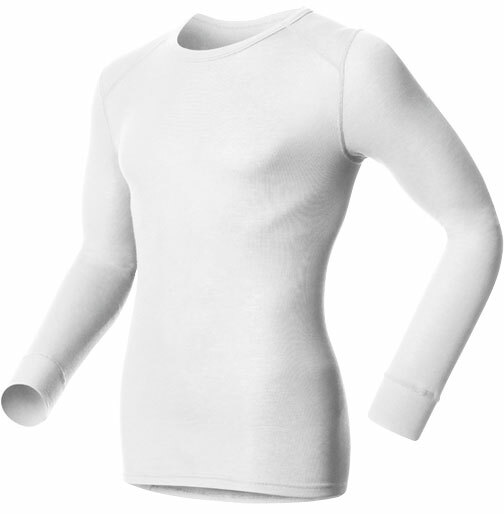 Meanwhile, the polyester in the fabric blend wicks perspiration away from the body. 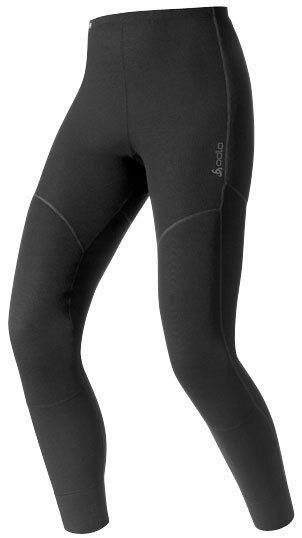 This ensures the leggings keep you pleasantly warm and dry during your favourite winter sporting activity.